First published in 1969, this classic manual of automotive repair equips VW owners with the knowledge to handle every situation they will come across with any air-cooled Volkswagen built through 1978, including Bugs, Karmann Ghias, vans, and campers. Easy to understand and fun to read information. For novice and veteran mechanics alike. Anecdotal descriptions, and clear language, this book takes the mystery out of diagnostic, maintenance, and repair procedures, and offers some chuckles along the way. In February of 1950 Volkswagen announced the release of a very convenient new vehicle called the "Delivery Van". 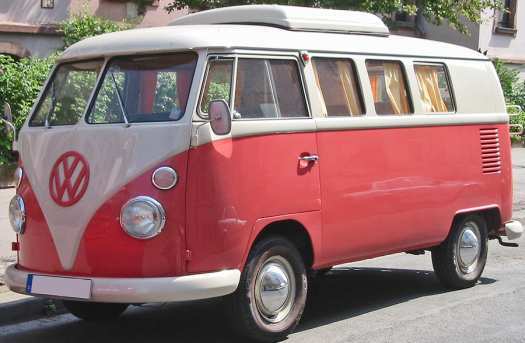 Produced in numerous versions during its life time, the Samba micro-bus version was one of the most popular. 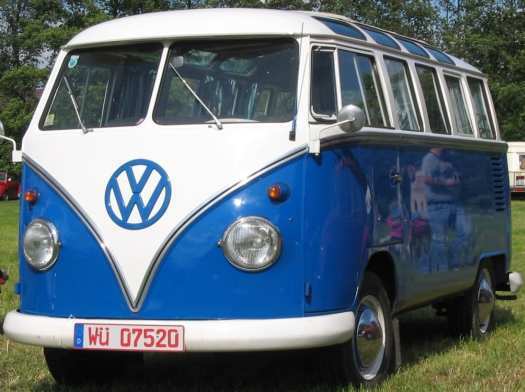 Loved by their owners, many of the micro-buses and vans can still be seen on the roads of countries throughout the world even today. Optional open or closed roof panel, US or Euro version bumpers and front signal lights. 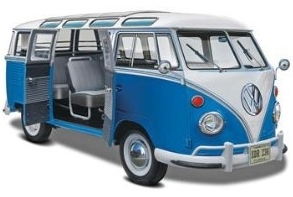 Full interior with opening front and side doors and rear hatch with detailed 1.2 liter air cooled engine. Decal with authentic factory markings. Molded in white and clear with chrome plated parts and soft black tires. Details on the Revell 1:24 Volkswagen T1 Samba Bus Model Kit and more. 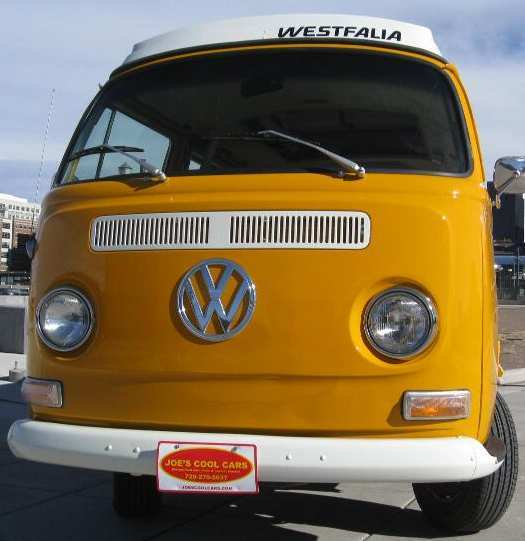 Looking for just the right VW bus for me and my little girl to go on adventures in. Can’t wait! !